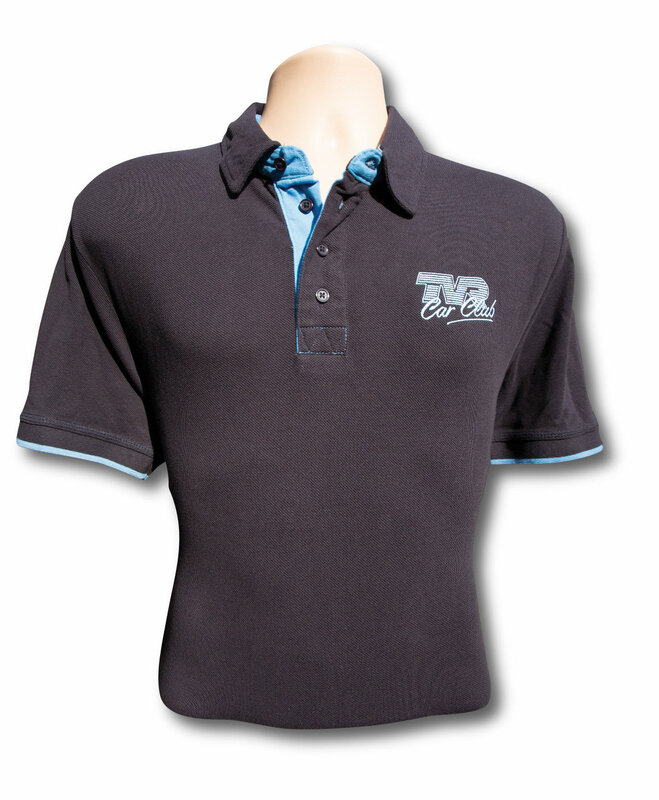 Specification: Pique polo with self-fabric side panels. Tonal flat lock stitch detail on panel seams. Contrast woven placket and inner collar band. Self-fabric collar. Zigzag contrast stitching on placket box. Contrast herringbone tape in side vents. Contrast tipping on cuffs. 4 button placket with dyed to match buttons.